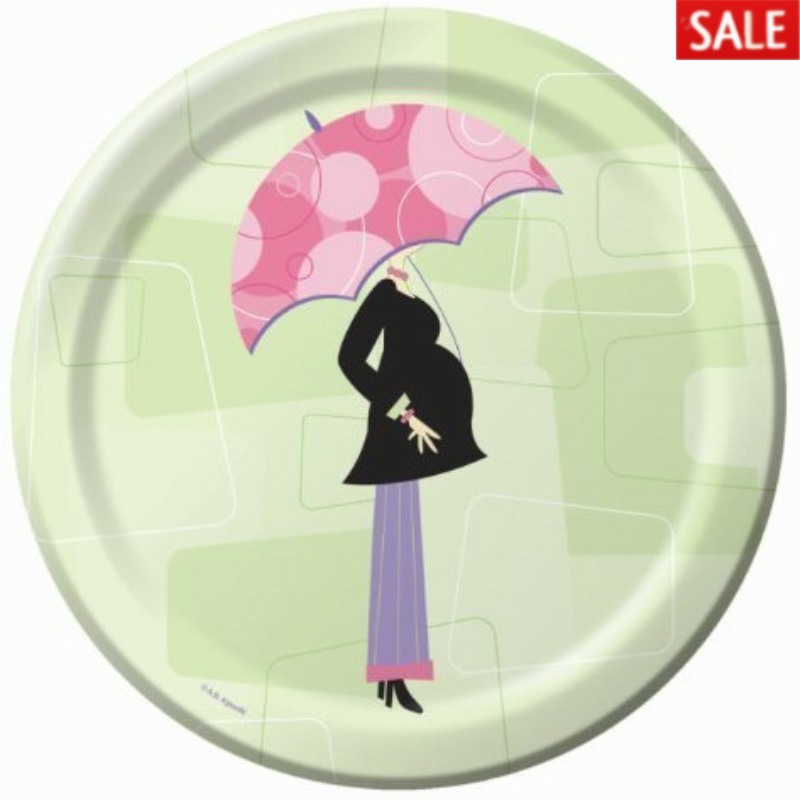 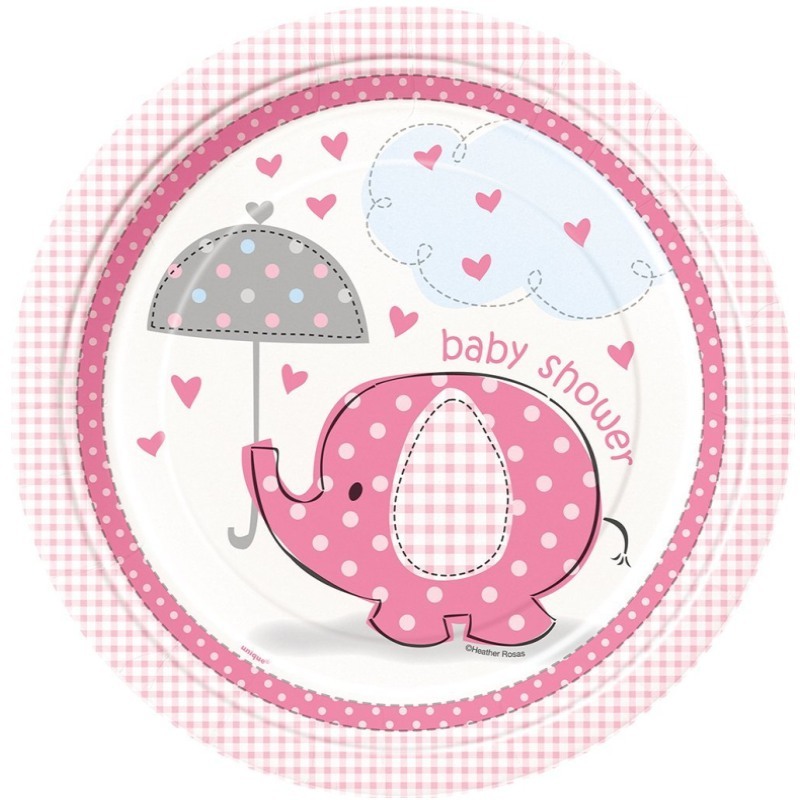 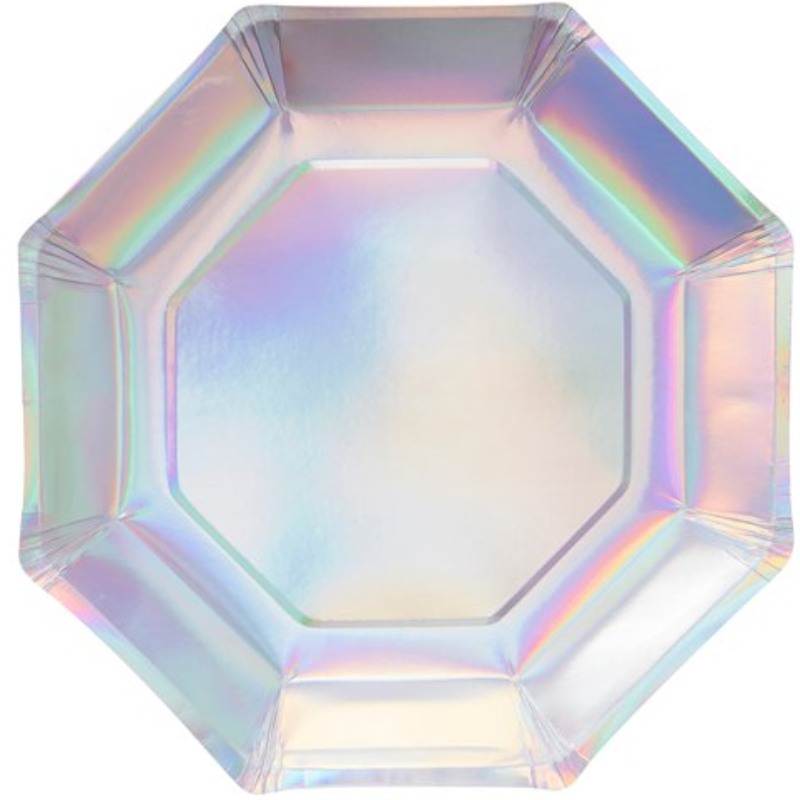 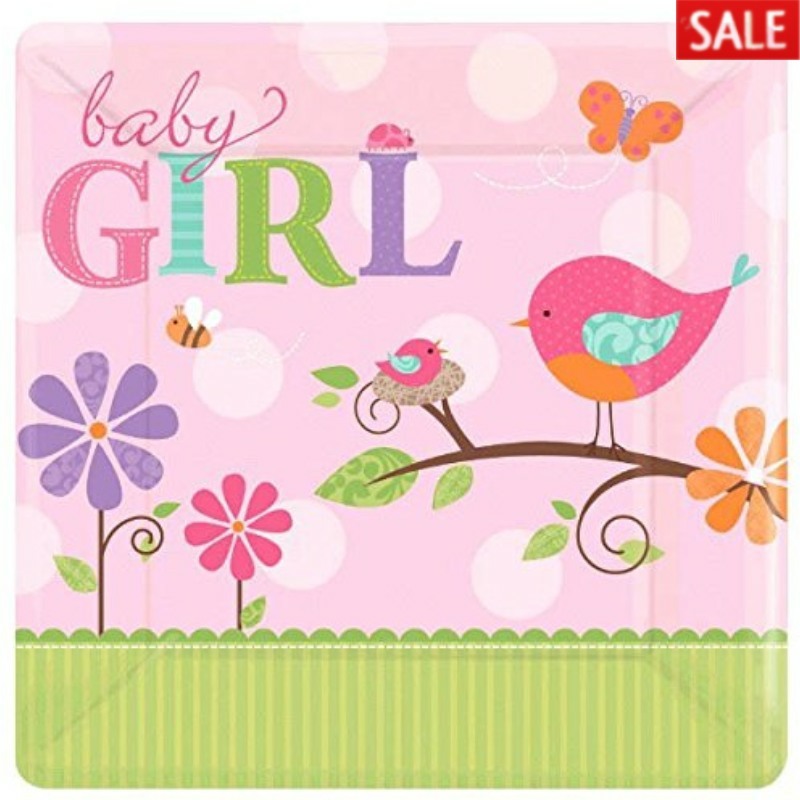 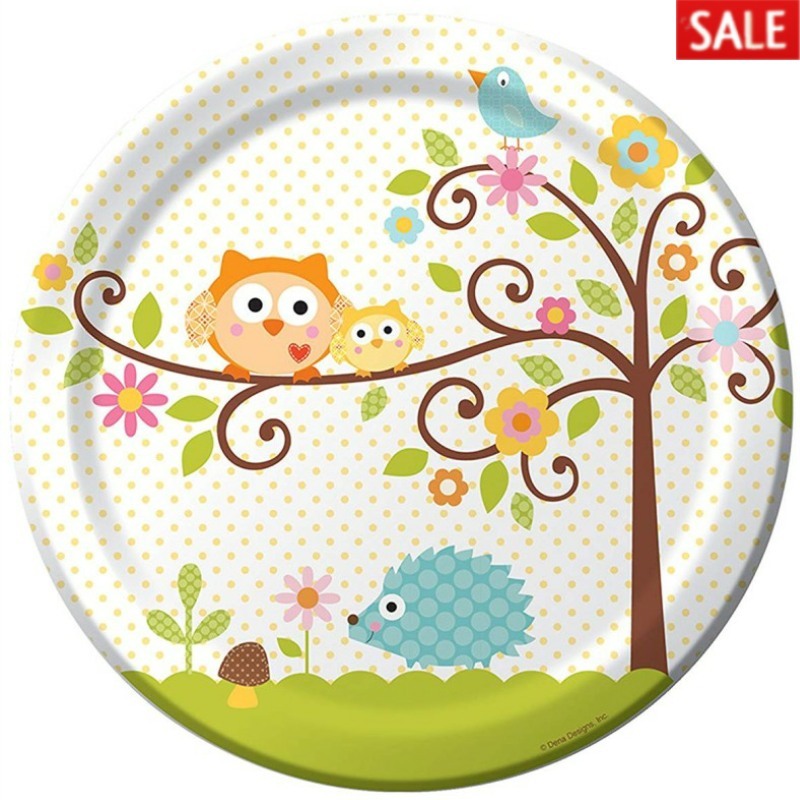 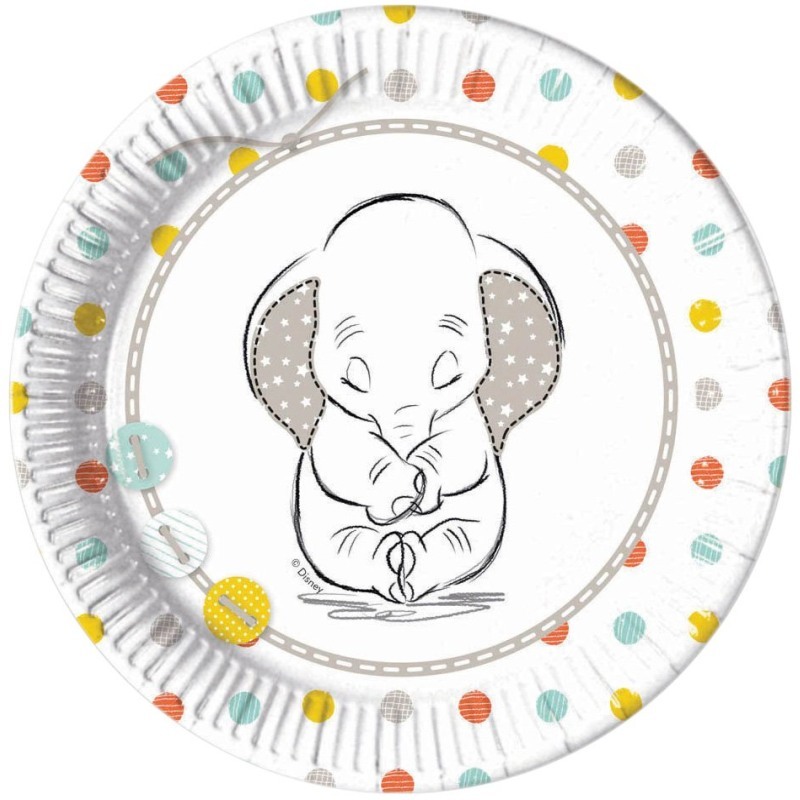 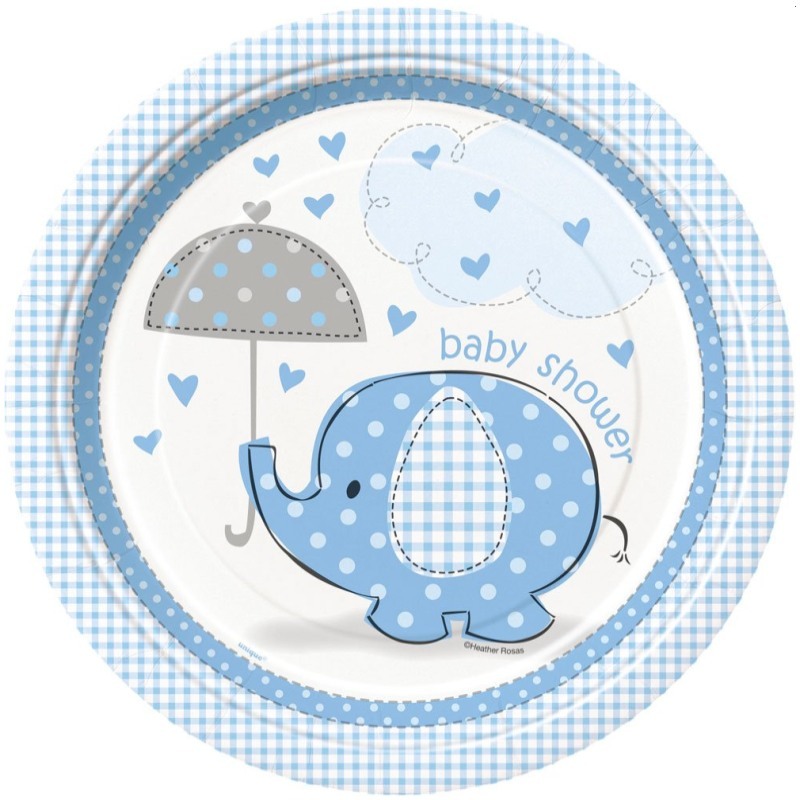 Baby showers are becoming ever popular and no surprise! 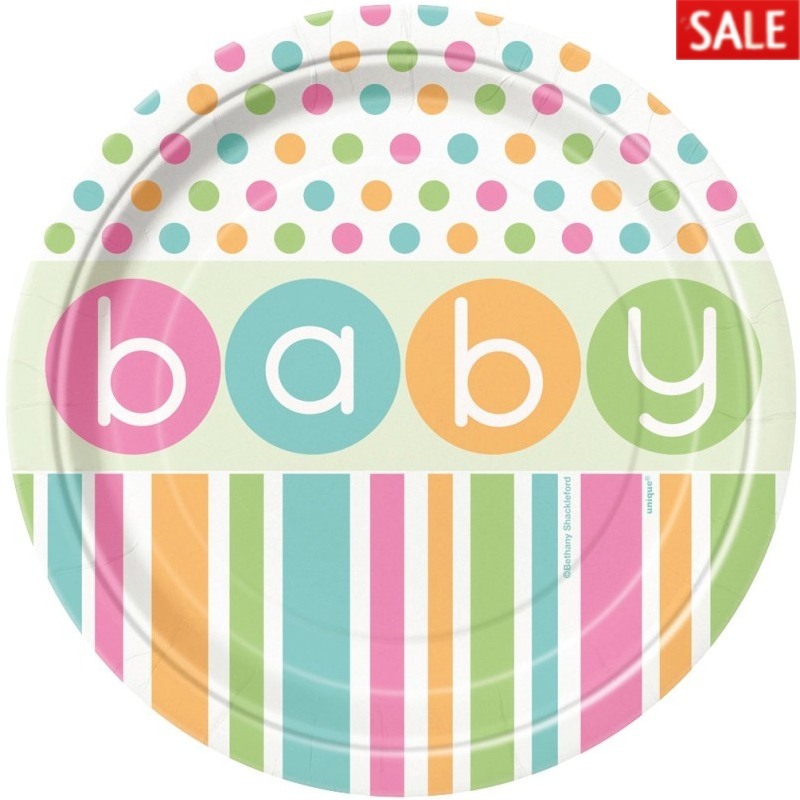 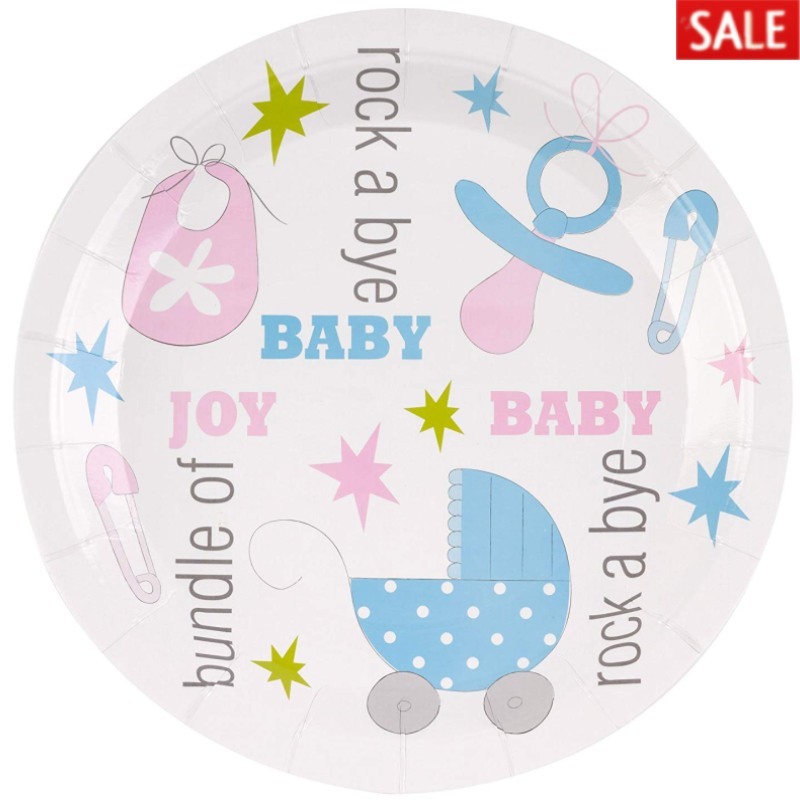 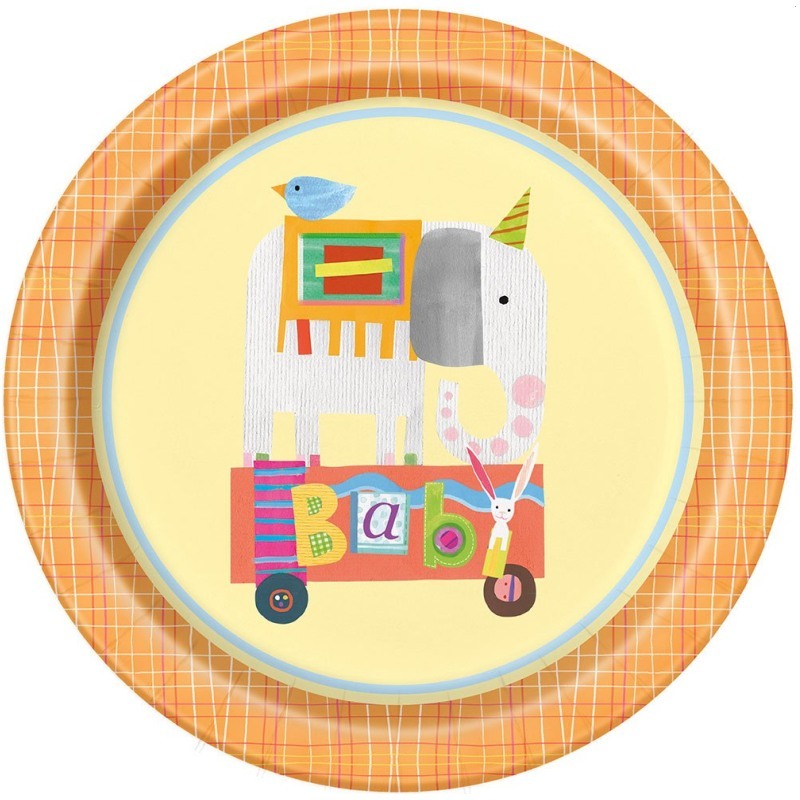 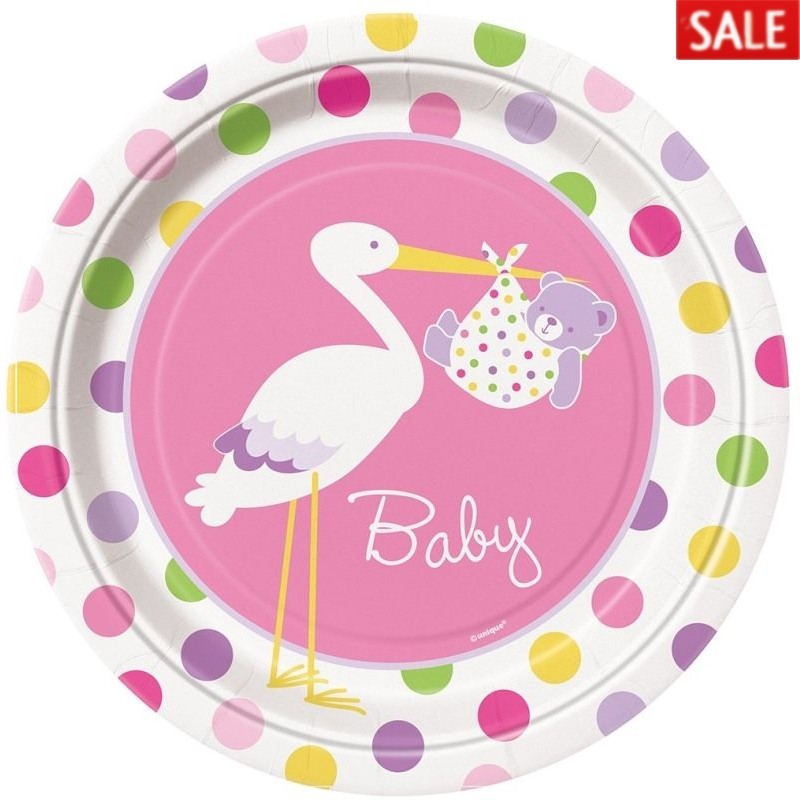 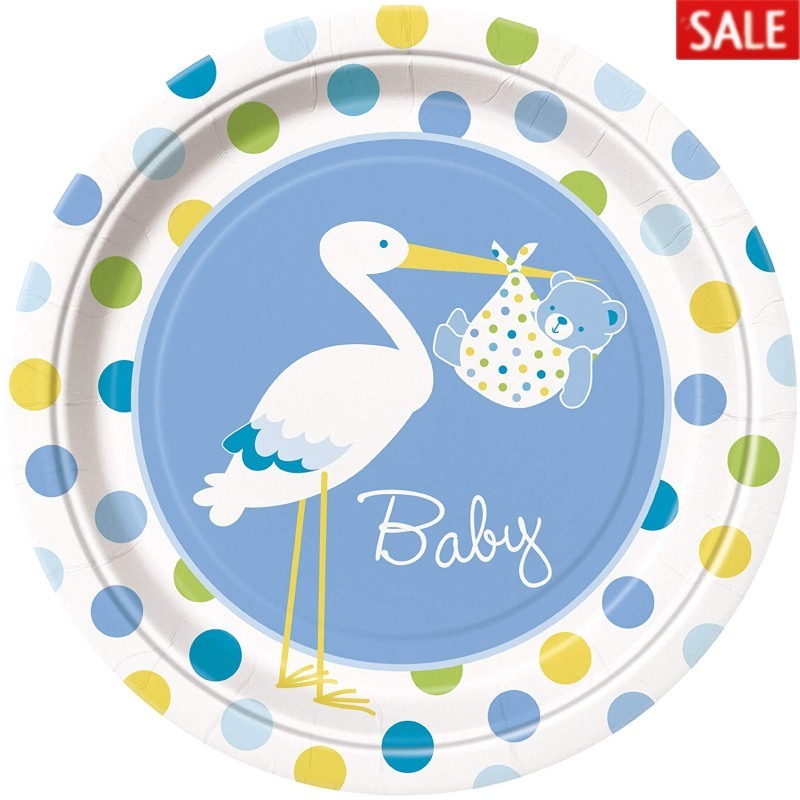 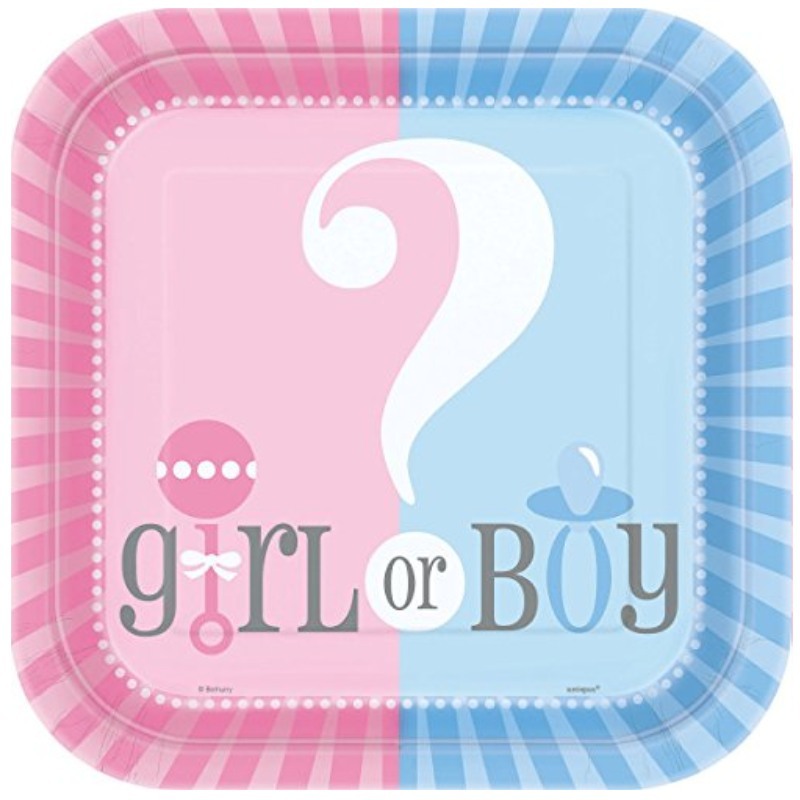 A great way to celebrate a new addition to your family, a baby shower is a fun party to host. 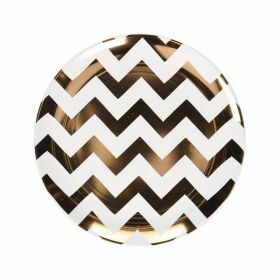 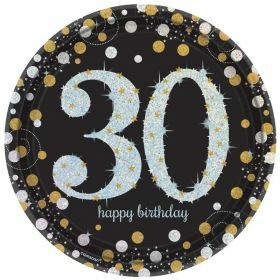 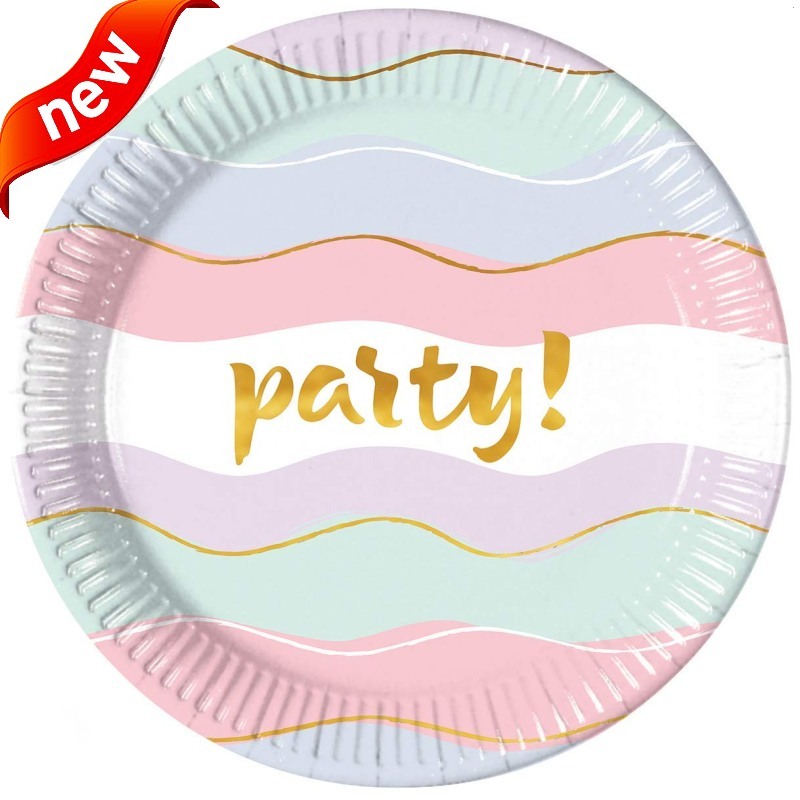 There are all kinds of ways that you can create a unique baby shower party. 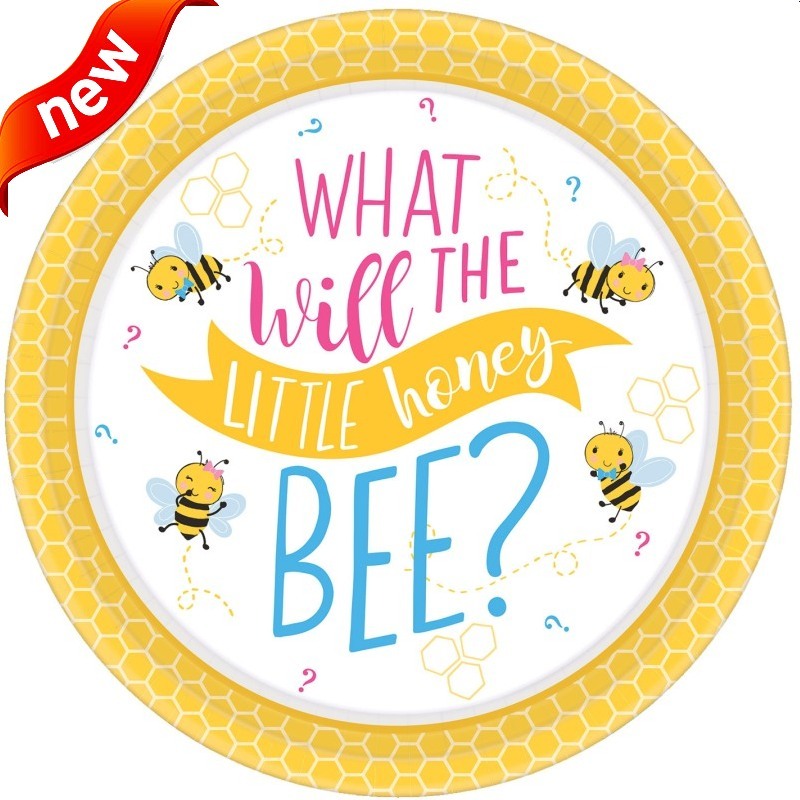 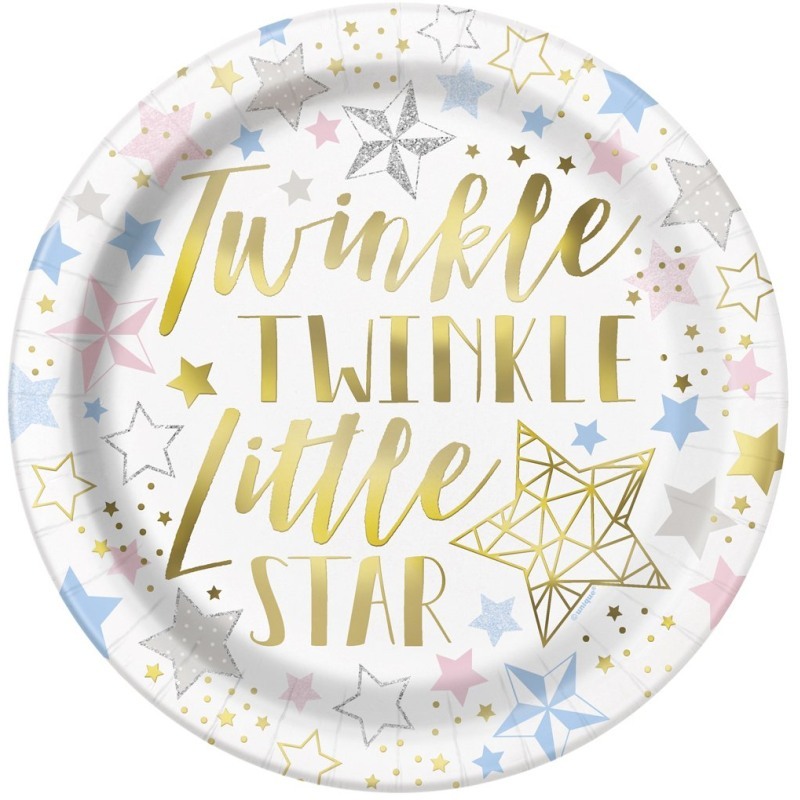 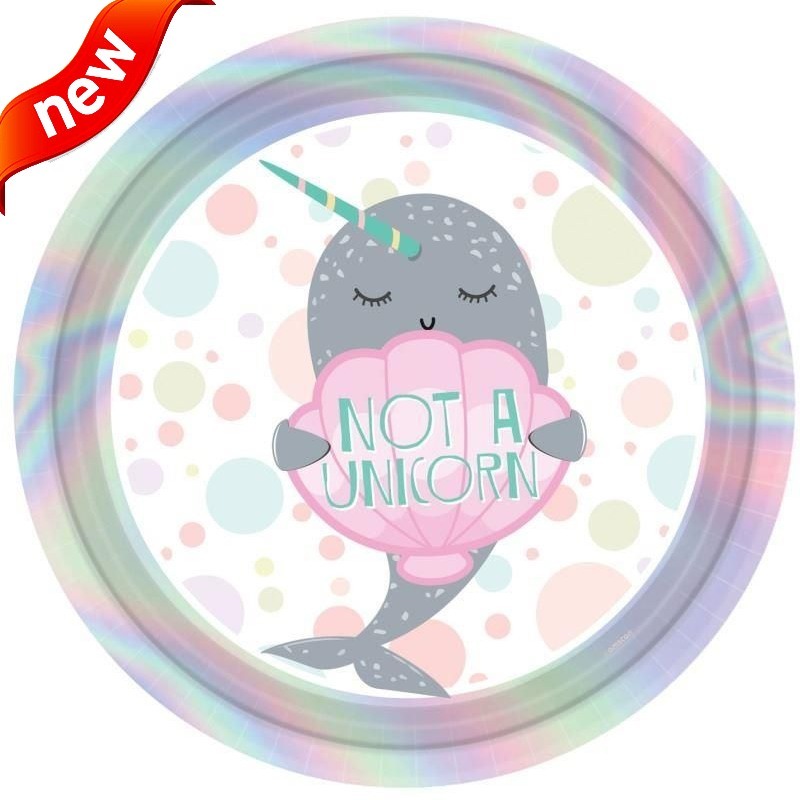 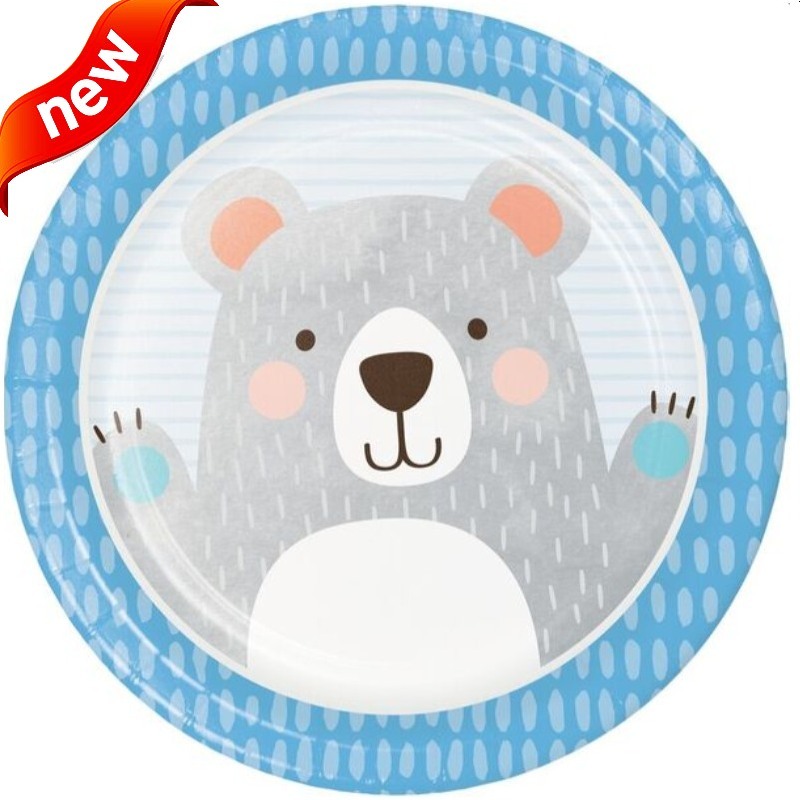 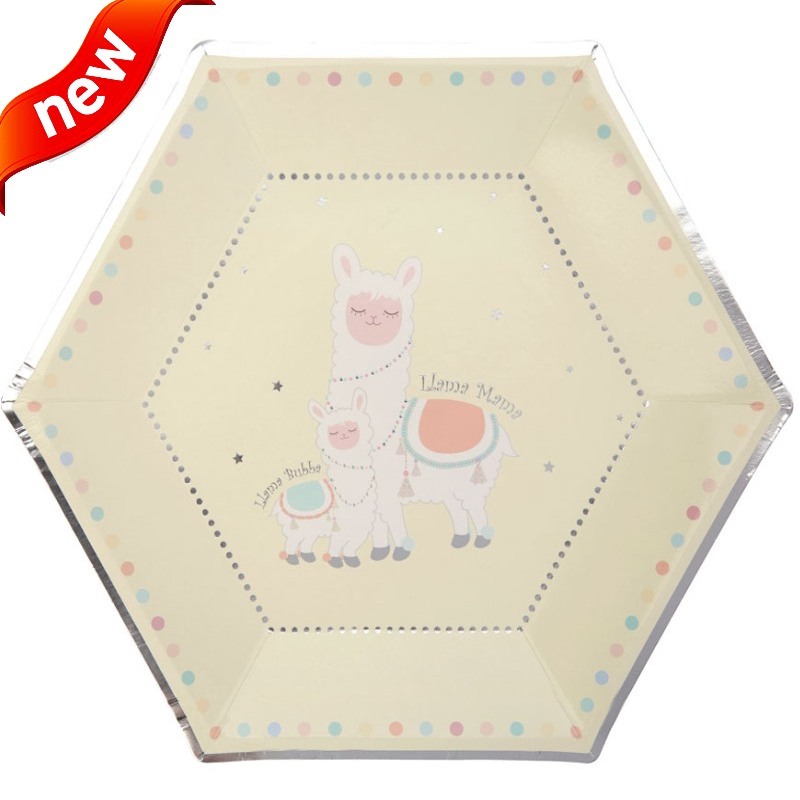 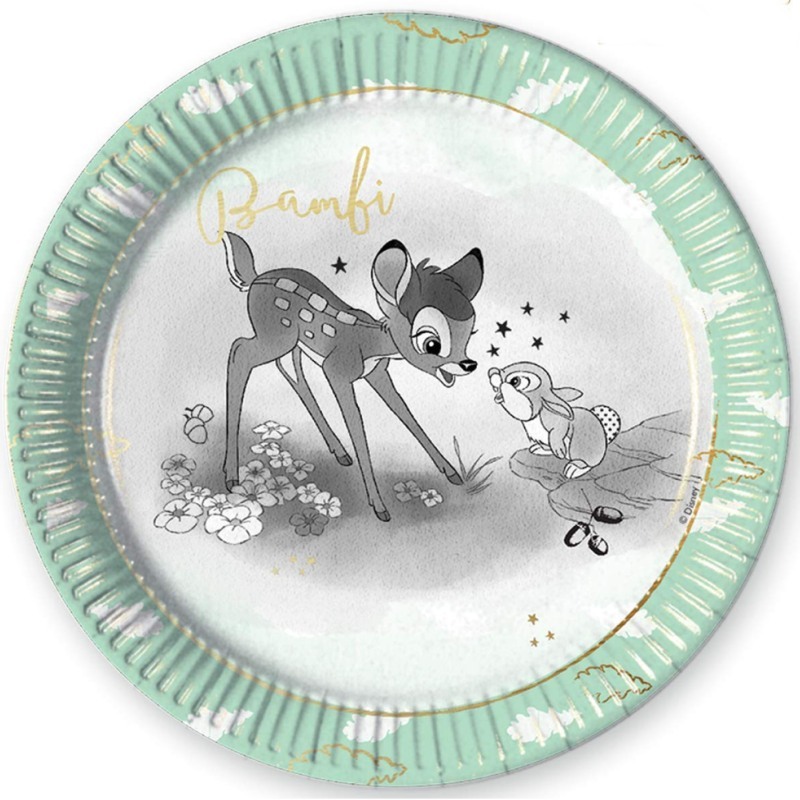 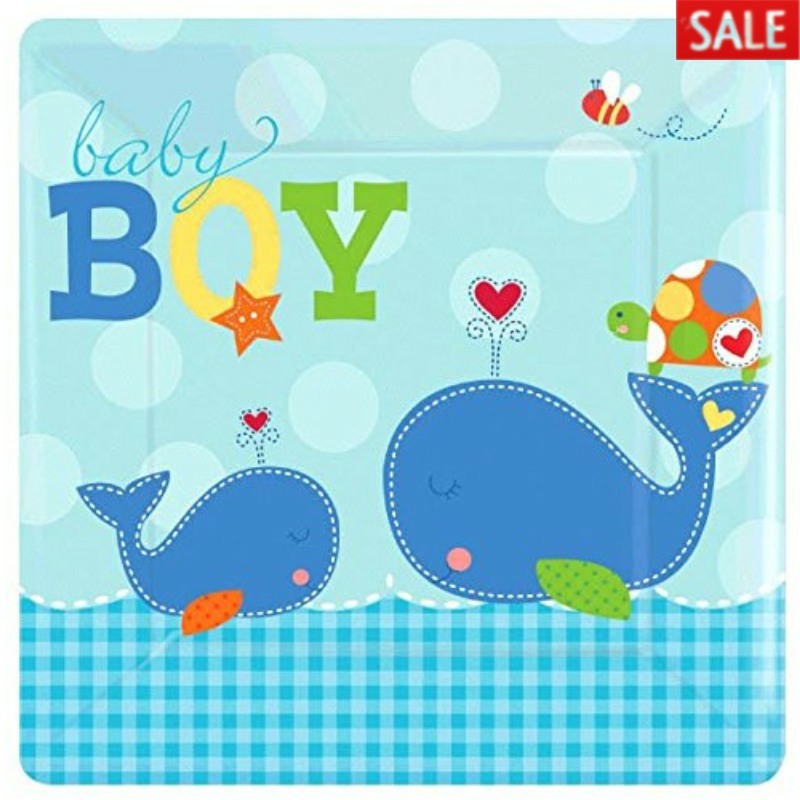 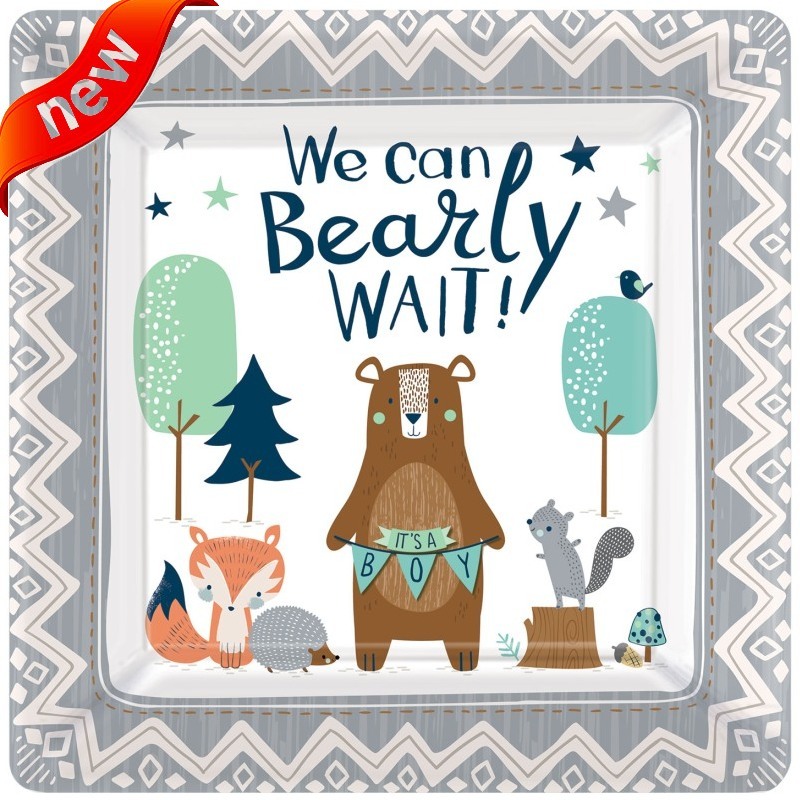 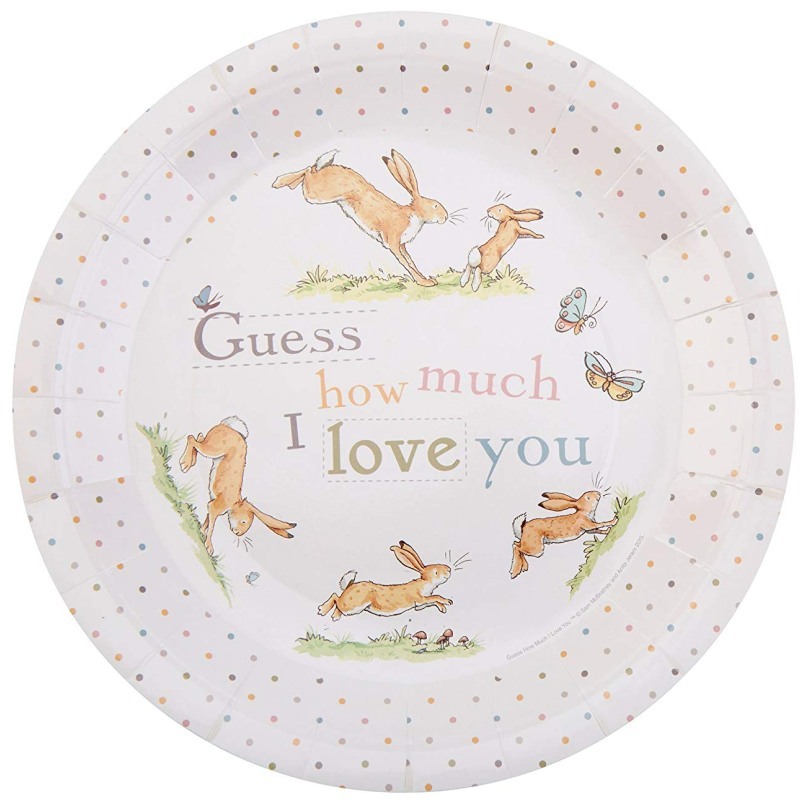 With so many baby shower themes to choose from, we have something in our range to suit, from pretty pinks and baby blues to the latest Llama Love, Narwhal very cute range for boys and girls, always popular Guess How Much I Love you range and new ranges Bear-ly wait for boys and What will it be unisex range!